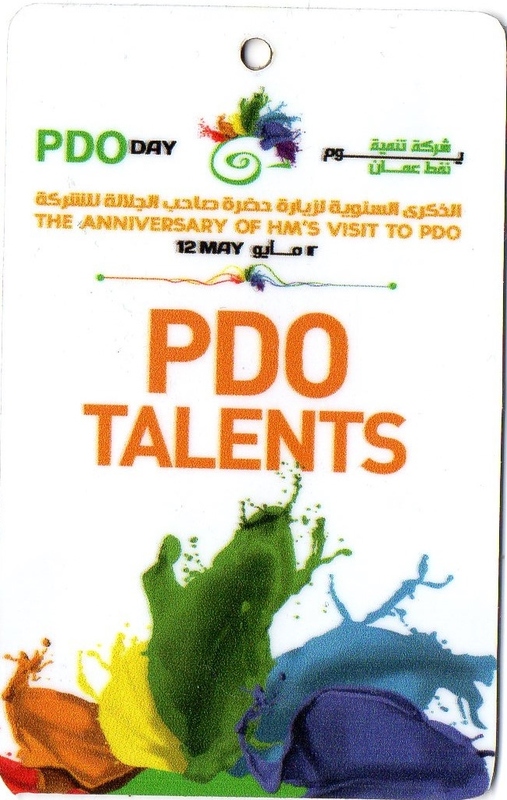 My Ten Books Exhibited in PDO Talents Day! | My Short Takes! Home » About My Books » My Ten Books Exhibited in PDO Talents Day! My Ten Books Exhibited in PDO Talents Day! Please go to http://www.myownmajid.com for more details and information.